In the summer of 2009, the 1911 census was made available online. A friend told me about it, and one evening I thought, hmm, I wonder if I can find my grandparents on that census? I decided to have a look for my mum’s father. He’d had an unusual surname, and I knew he’d been born in Worthing, so I thought I’d be in with a good chance of finding him. That idle thought was the beginning of an obsession with genealogy. I found my grandfather easily, then began tracing back through the censuses and other records, as far as I could go. Over time this led me to not only find out loads about my family tree, but also to discover and meet distant relatives I hadn’t known about, and eventually to the inspiration for genealogy-based novels. My first novel was based on some characters and events from my own family tree, but one problem I had with that one is that I felt too constrained by the truth, by my own research. My characters had to marry, give birth and die on the dates my ancestors had. They couldn’t be completely free. But of course writers love making stuff up, and I’m no different, so the obvious next step was to write a novel based on an entirely fictitious family tree. What if you’d researched your whole family tree and thought you knew your ancestry for the last couple of hundred years, but your ancestors had secrets they’d buried deeply? What if you really did find a skeleton in your family history closet? And so began the story which became The Emerald Comb. It was a lot of fun to write. I outlined the two plots – the contemporary story and the 1840s story – and drew up an entire family tree spanning two centuries. Actually I had to draw up two trees – the ‘real’ one and the one my character Katie had discovered in her research. They’re not quite the same, as readers of the novel will discover. My own genealogy research helped with this novel – I knew what you can find out online, and what processes researchers will go through. Katie’s not based on me, but I reckon if she was real and I met her we’d have lots to talk about! 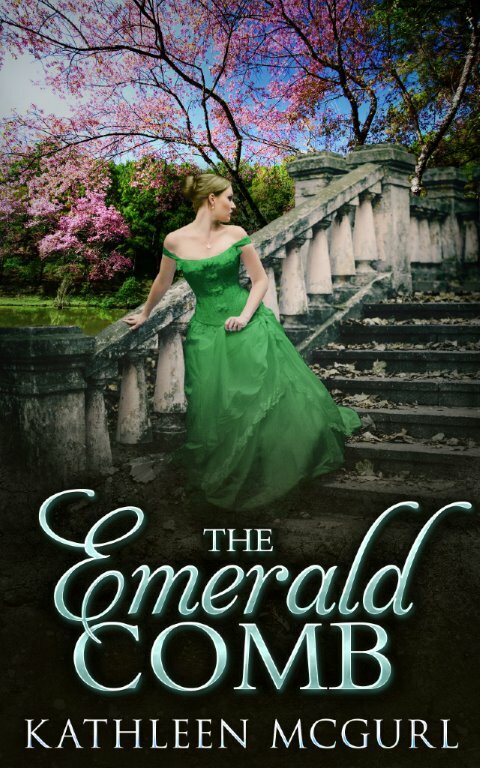 The Emerald Comb explores the idea of identity. Just who do you think you are, and how important is it important to know your ancestry? Katie thinks it’s crucial, but her husband who was adopted, thinks not. Both of them change their beliefs during the course of the book. Launched this week, and available to buy as an ebook from all outlets. Price is £3.79 at the time of writing. It’s been well received so far – I’ve had some wonderful early reviews! For more blog posts related to this book, click on the book title at the top of the page! I’m putting links to all Emerald Comb related blogs, interviews and reviews up on the Emerald Comb page at the top of the blog, so keep an eye on that for the latest! 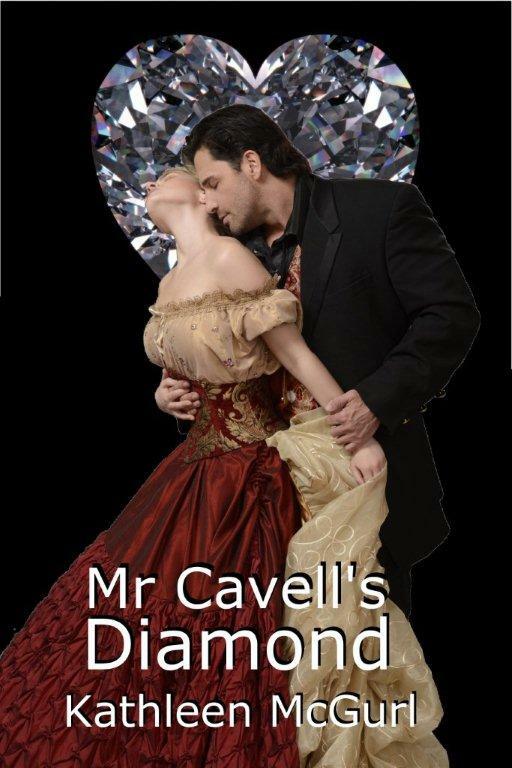 My Regency romance novella, Mr Cavell’s Diamond, is FREE to download on Kindle for today and two more days. Hurry while stocks last! If you read it, I’d love a review. Mr Cavell’s Diamond – now published! Anyway, here are the links if you’d like to take a look. 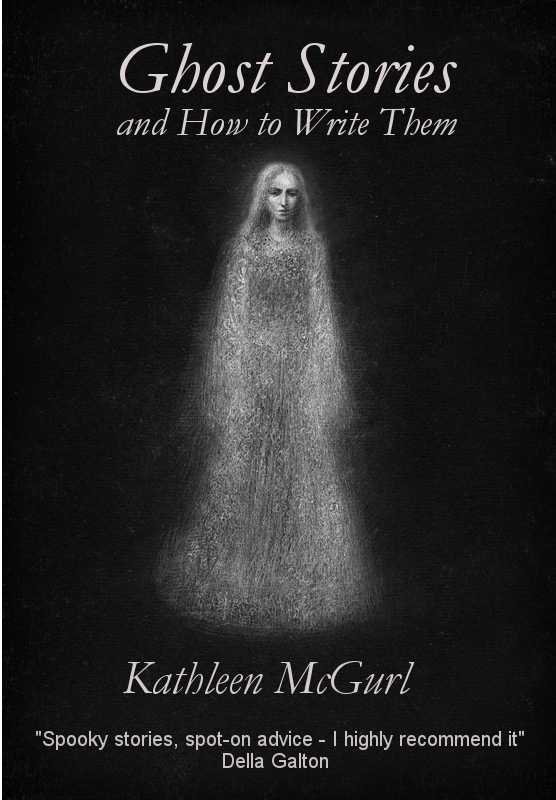 I’m delighted to announce publication of my second book, Short Stories and How to Write Them. Now available from Amazon as a Kindle ebook. It’s part anthology and part How To, containing 14 of my stories plus discussion on various aspects of short story writing, including dialogue, story structure, characterisation, making time to write and many more topics. Click on the image for a link to the book at Amazon.co.uk.